Kylie Jenner quietly threw a baby shower for herself despite zero social media evidence of the event, People reports. The 20-year-old reality TV star, who is reportedly expecting her first child with rapper boyfriend Travis Scott early next year, celebrated her exciting news alongside some of her closest friends and family one day after older sister Kim Kardashian threw her own "last-minute" baby shower for her upcoming baby No. 3 via surrogate. A source told People that Kylie's shower was "pajama party" themed. Another source said that she's been planning her shower for "a while" and that Kim decided to throw her own shower "earlier this week." "It was a low-key celebration with family and close friends," the source continued. "They're still deciding on a name," the insider said of Kim and husband Kanye West. "Kim asked guests to share their favorite names." Kylie reportedly covered her growing baby bump with a jacket at Kim's shower, while the also-pregnant Khloe Kardashian hid her bump in a pretty blue sundress. Chrissy Teigen, Jen Atkin and more famous friends were also there. News of Kylie's shower comes as the previously very active social media user has started to post way less on Snapchat and Instagram. She has also yet to confirm that she's expecting, though countless sources close to her have spoken out about her pregnancy. They allege that she's expecting a girl. 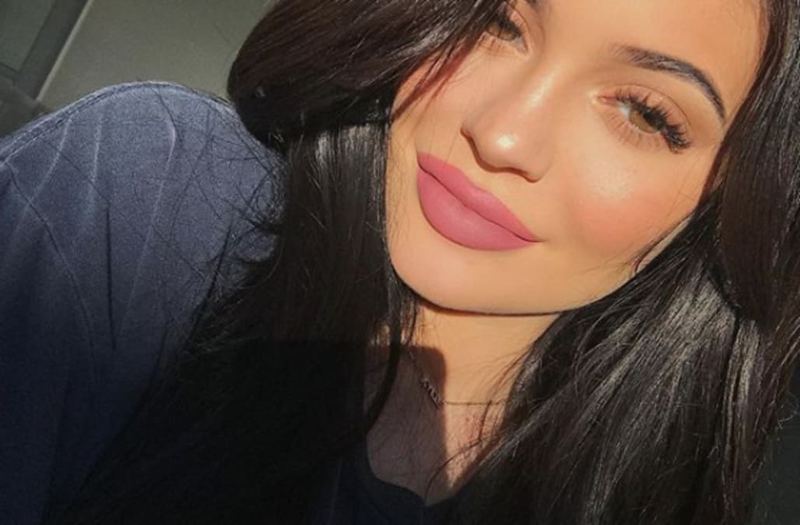 "Even though this is a very exciting time for her, she wants to be more private for now and is doing her best to stay out of the public eye,” a source told People of Kylie. "She feels good, but her body is changing. She doesn’t want to be photographed. At the moment, she wants more privacy. She has family and friends come to her house instead so she has company. She’s very excited about the baby, though. She talks about the baby nonstop." Kylie sparked engagement rumors over the weekend, too, when she flaunted a massive diamond ring on her finger while driving on Snapchat. Jordin Sparks secretly marries Dana Isaiah, announces she's pregnant with first child!